My husband and I will be coming in Summer 2017 and will have 5-6 days to spend in Scotland. So much to see and so little time! We want to see Edinburgh but we are not really city dwellers. We have an interest in immersing in local culture, music (maybe a ceilidh or two), Culloden, Skye, beautiful scenery to photograph, basically taking in as much as possible in the time we have. Thank you for your suggestions! Welcome to the community! It's great to hear that you will be visiting Scotland next Summer! Edinburgh is a fantastic city that is steeped in history. There's so much to see in do in Edinburgh alone and our destination guide is a great starting point for planning your time there. Ceilidh Dancing in Scotland - some great suggestions on where to find a local ceilidh dance. Isle of Skye, Must Do's There and Back - Some great advice about things to do on your way to Skye as well as on the island. 5 Things You Have to do in Inverness - Great for when you are in the region visiting Culloden. You are right...there are plenty of adventures to be had in Scotland over 5/6 days and I'm sure you will have a fantastic holiday!! There are some aspects to Edinburgh that I'm sure you will enjoy. The Pentland Hills Regional Park is immense and well worth a visit or two. You will feel quite removed from the city but with great views. 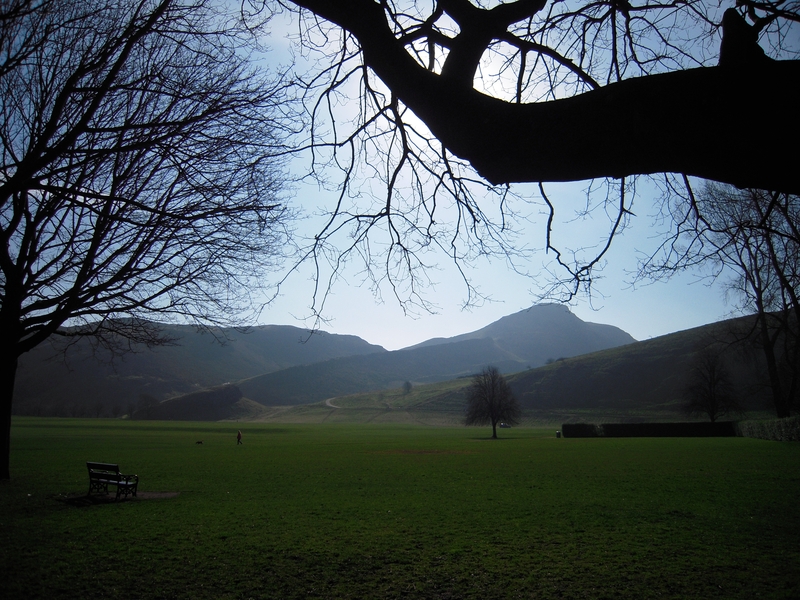 Holyrood Park in Edinburgh also feels like a breath of fresh air from city life. 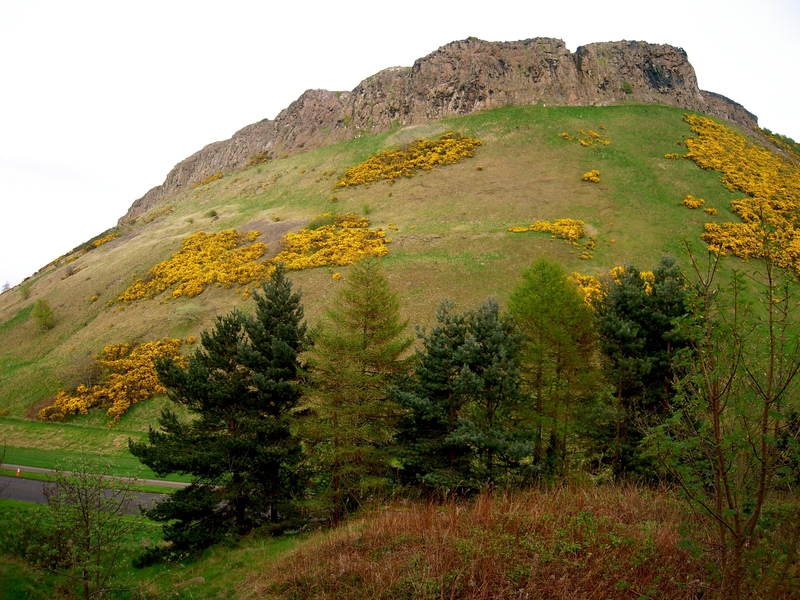 It can get busy in summer but scaling Arthur's Seat (251 metres) is quite an experience, again with fantastic views. It's a quick way of finding out what's on anywhere in Scotland and is regularly updated. Here's a search I did for Edinburgh events in June/July 2017. You can also visit our iCentre in Edinburgh for a chat and to find out the latest about what's on in the city, including ceilidhs and live music events. You're right about so much to see and so little time Edinburgh is a great city but the true beauty of Scotland lies northwards IMO. 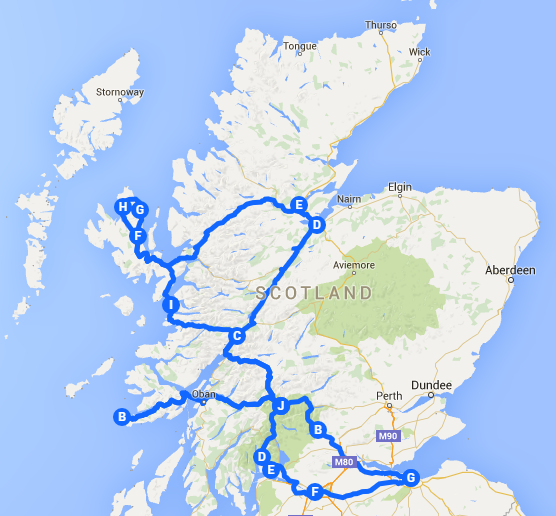 I have a 7 day itinerary blog post for seeing Scotland in a week and that trip is doable by public transport if you're not driving (though driving would be much more convenient). The itinerary includes my personal top 5 for a first time visitor (Loch Ness + Inverness + Culloden for you, Skye, Glencoe, Staffa, West Highland + Kyle rail lines). Hope this can be of help. Also, finding a local ceilidh should not be hard, you can find one by looking for a town notice board or asking locals at a pub.